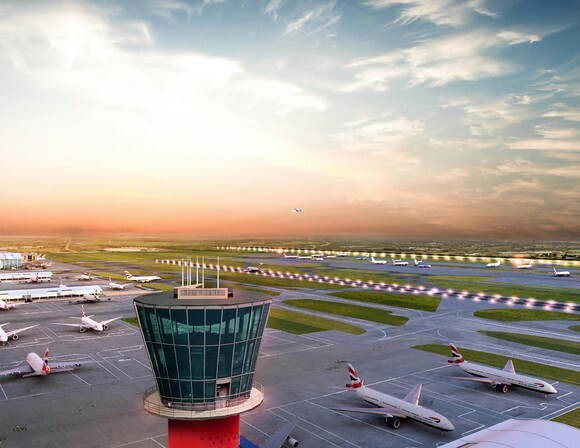 LONDON, UK, 2018-Sep-19 — /Travel PR News/ — Heathrow has announced the longlist of 37 companies progressing to the next round in its search for expansion Innovation Partners. Successful entrants will now have eight weeks to bring to life business cases ready to pitch to the airport’s top executives, ensuring the most efficient, sustainable and affordable plan is delivered. The next stage will see a final round of business pitches, and ideas that will impact the masterplan of the expanded airport ,will then be factored in to the Development Consent Order, expected to be approved in 2021. Press Office on 0208 745 7224. This entry was posted in Airports, Business, Travel, Travel Services, Travel Tech, Travelers and tagged Business, Emma Gilthorpe, Heathrow, innovation. Bookmark the permalink.